More and more Brits are choosing holidays on home soil over foreign destinations. Why? Because here, in the UK, we have some of Europe’s finest beaches and national parks, first-class hospitality, a huge variety of family activities, plus a host of cultural and historical venues to explore. Uncertainty surrounding the triggering of Article 50 and its knock-on effect on European travel costs, air-fares, and roaming charges has also played its part in persuading us Brits to opt for a ‘staycation’. And don’t forget all those check-in desk queues, flight delays, and waiting time! We know every second of your holiday is precious. As one of the West Country’s leading holiday cottage agencies, and with gorgeous dwellings dotted all over this fabulous region, you can be sure that we’ll be able to find the perfect property for you. Whether it’s a family holiday, a couple’s retreat, a friends’ reunion, or a solo escape, our long list of stunning holiday cottages can place you right in the heart of some of the UK’s most spectacular countryside and put the breathtaking coastline at your doorstep. The UK has some of the finest beaches in Europe! 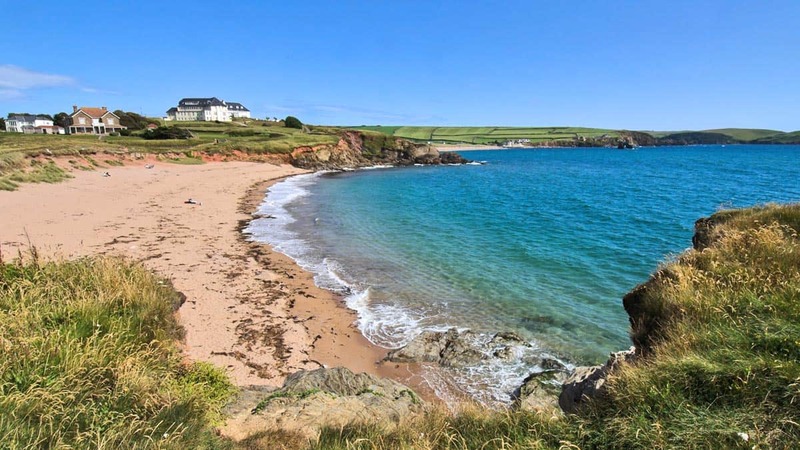 Our long list of beach-fronted holiday cottages can place some of the region’s most treasured beaches at your doorstep. It’s cheaper! As costs continue to rise and the uncertainty surrounding the pound increase, travel industry sources suggest that ‘brexit’ will mean that a holiday to a Eurozone country could now cost a family of four £245 more than it would have done before the referendum! You don’t have to leave your family pet behind. 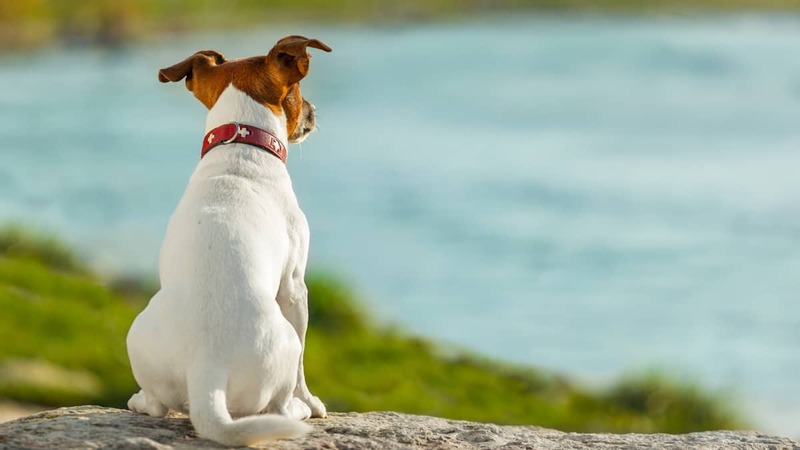 Why go through the heartache of leaving your beloved pet behind when a ‘staycation’ means you can bring them along with you. Toad Hall Cottages’ pet-friendly properties allow you to bring your dog along to join in with the family fun. This also saves on dog sitting & kennel charges, so it’s a win win. Maybe you’re just looking for a short break? The great thing about holidaying in the UK is that everything is on your doorstep so short breaks are super convenient. Take a look at our great rates on short-breaks. Delicious food & drink. Many of our properties are in walking distance of top restaurants and pubs to ensure you and your family never go hungry! Take a look at our stunning properties in the South West and find the perfect trip for you.